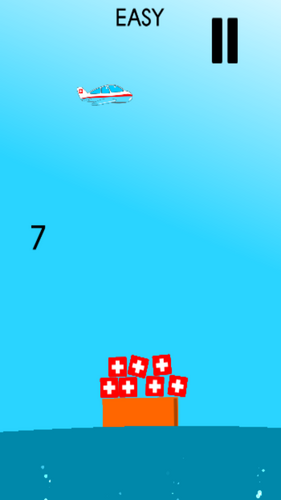 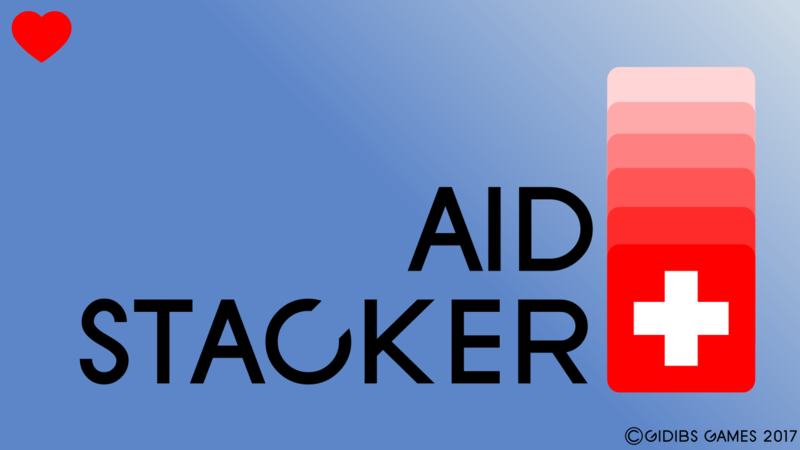 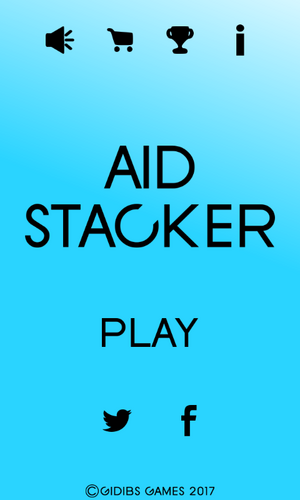 Aid Stacker is an endless game whose aim is to stack as many aids as possible on an offshore platform without it falling into the water. There are four characters; one free and others can be unlocked by purchasing them with in game currency. 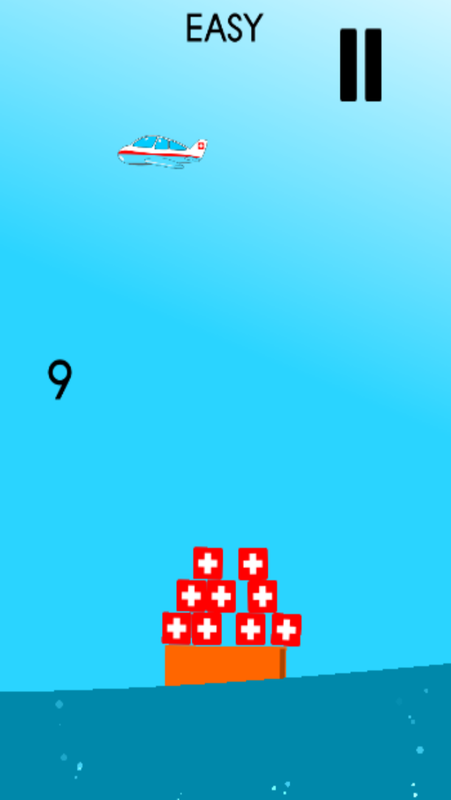 The game ends once an aid falls into the river. Players can share their score on social media platforms and donate to UNICEF through a direct link.